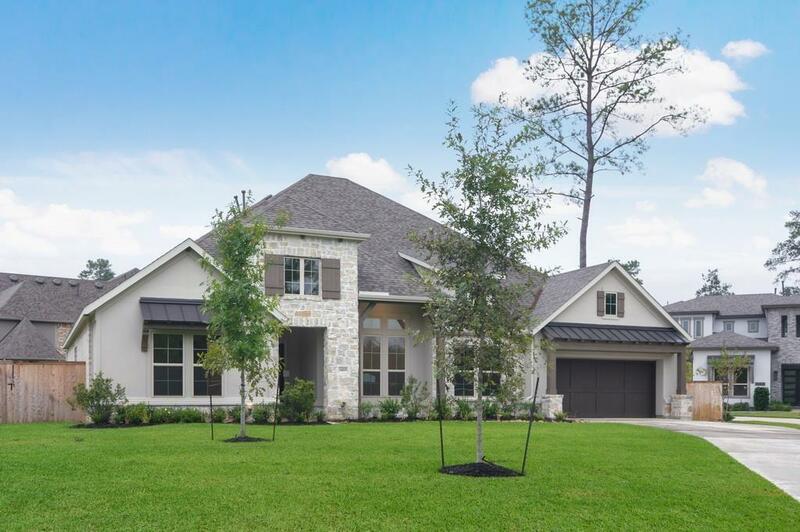 MLS# 62486648 - Built by Drees Custom Homes - Ready Now! 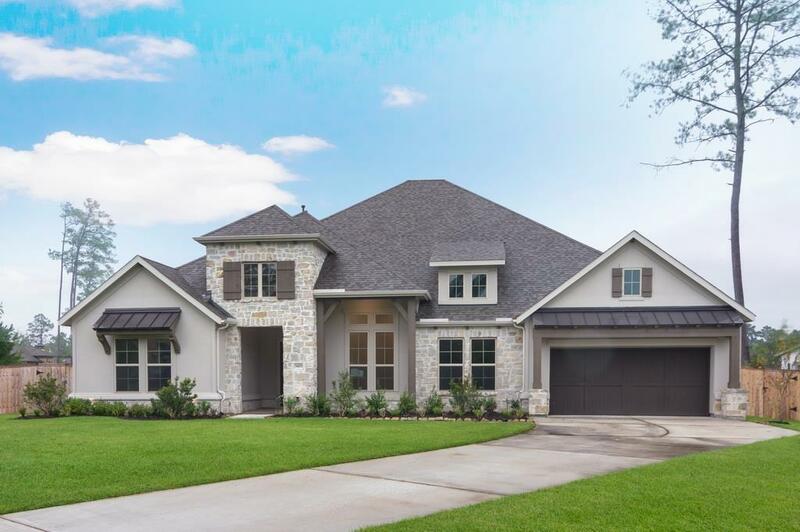 ~ From the amazing family ready room to the gourmet kitchen with pantry and working pantry to the expansive owner's suite, the Castella will wow you at every turn. 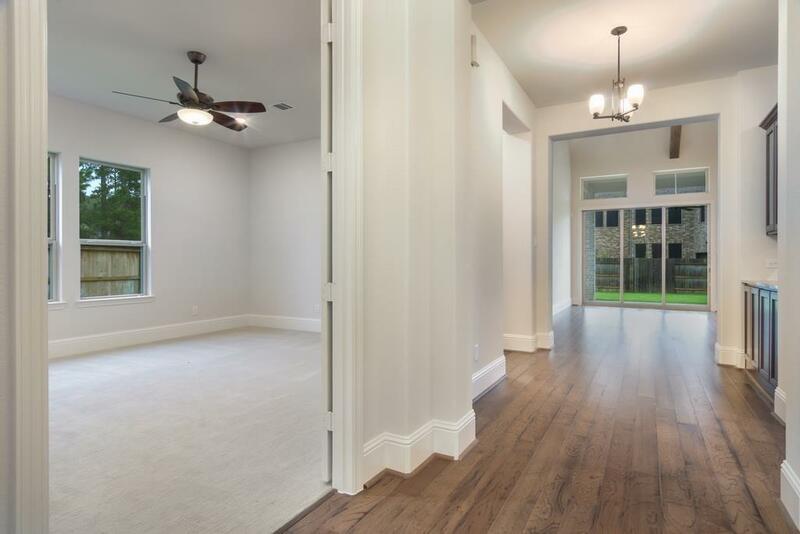 This beautiful home features premium finishes such as a beam ceiling in the family room and offers countless amenities including a first level gameroom and vast outdoor living area. 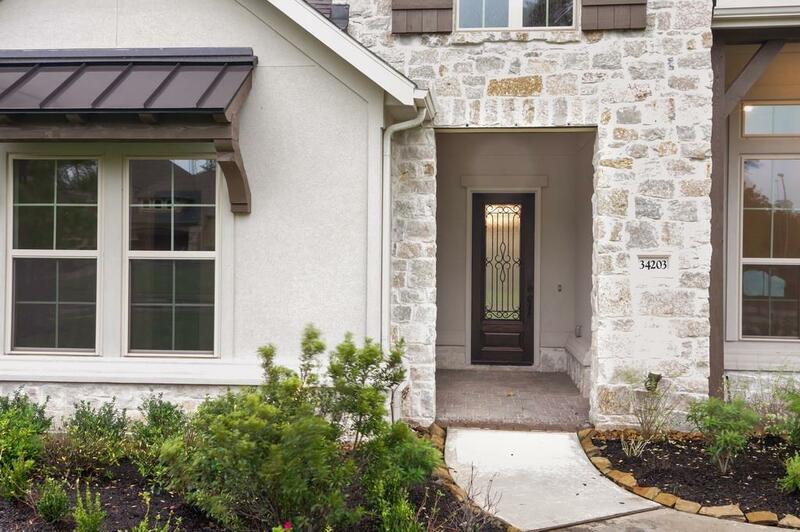 All conveniently located on a corner home site..